Ford today warned that leaving the EU without a deal would be ‘catastrophic’ – amid claims the car giant is preparing to move production out of the UK. The company has added its voice to those sounding the alarm about the prospects of Britain crashing out next month. The chances of a no-deal outcome appear to be rising with talks in Westminster and Brussels still mired in deadlock. Theresa May was reportedly told during a phone call with business leaders last night that Ford is stepping up preparations to shift operations out of the UK. The car industry has been delivering increasingly panicked warnings about the impact of a no-deal Brexit, with some firms already cutting back on jobs and production plans. Nissan said last week it would no longer build its X-Trail car in Sunderland. And Jaguar Land Rover has announced plans to cut 4,500 jobs in the UK, and Ford could cut about 1,000 jobs, mainly at its Bridgend engine plant. The news will come as a fresh blow to Mrs May as she prepares to face MPs at a crunch Commons vote tomorrow. The Prime Minister is facing yet another mauling at the hands of Tory rebels who have accused her of a ‘sneaky’ bid to rule out leaving the EU without a deal. The PM responded that the government was putting together a package of aid for the car industry, according to The Times – but did not spell out what it would include. A Ford spokesman stopped short of confirming the details today, but said: ‘We have long urged the UK Government and Parliament to work together to avoid the country leaving the EU on a no-deal, hard-Brexit basis on March 29. ‘Such a situation would be catastrophic for the UK auto industry and Ford’s manufacturing operations in the country. DYSON, AIRBUS AND NOW FORD THREATEN TO QUIT UK OVER NO DEAL – SO WHO NEXT? Ford is the latest in a line of large firms to hint it is planning to up sticks from the UK and head abroad while blaming Brexit. Last month, billionaire Sir James Dyson announced plans to relocate the Dyson head office from the UK to Singapore -despite being one of the most vocal business supporters of Brexit. The head of Airbus also tore into the Government’s handling of Brexit, branding it a ‘disgrace’ and warning that the company could pull out of the UK if its ability to compete on the global stage is harmed by a no-deal departure. Likewise the car industry has been delivering increasingly panicked warnings about the impact of a no-deal Brexit – Nissan has announced it will no longer build its X-Trail car in Sunderland, and Jaguar Land Rover will cut 4,500 jobs in the UK. Ford could cut about 1,000 jobs, mainly at its Bridgend engine plant. The Dutch government has recently claimed it is in talks with 250 UK firms about luring them to the Netherlands. But Unite national officer Des Quinn said the latest warning from Ford underlines the catastrophic consequences of a no-deal Brexit on the UK’s world leading car industry. 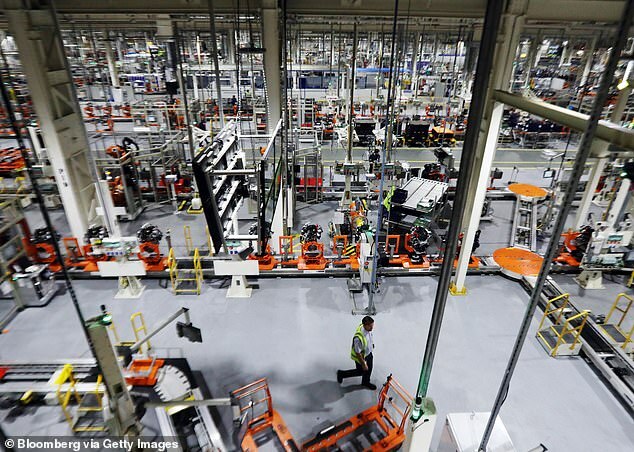 Rebecca Long-Bailey, Shadow Business Secretary, said: ‘Ford’s decision to step up preparations to shift production overseas will risk thousands of highly skilled jobs in Bridgend, Dagenham, Halewood and Dunton. Meanwhile, Trade Secretary Liam Fox has admitted that efforts to ‘roll over’ EU trade deals with third countries in time for Brexit will ‘go down to the wire’. Internal documents seen by the Sun suggest just six of the 40 deals Britain is seeking to roll over before its March 29 exit will be ready on time. ‘A number of negotiations are at an advanced stage,’ he told MPs. Cross-Channel tensions continued to rise today amid Mrs May’s bid to overhaul the Irish border backstop. Belgium’s Prime Minister has jibed that a no-deal Brexit would be better than one on bad terms – but insisted the current deal is a good one. Charles Michel said the UK crashing out in March would at least offer the EU clarity on the way forward with just 44 days to go. But he warned hard Brexiteers in Parliament ‘a good deal is on the table’ and the attempts to frustrate the plan would boost the prospects of a ‘bad deal’. Theresa May scrambled to defuse a bitter row with Brexiteers today after her EU envoy was overheard saying she will put off a vote on her deal until the last moment – and then threaten to delay the UK’s departure unless they approve it. 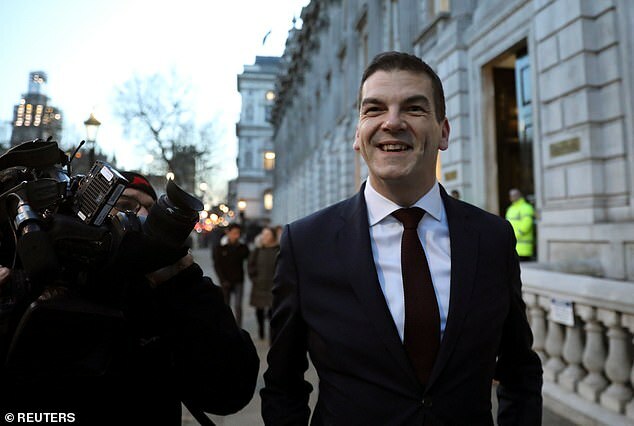 Olly Robbins loudly told companions in a hotel bar that the ‘week beginning end of March’ would be critical, just days before the UK is due to leave the bloc. He suggested MPs will be confronted with a ‘long extension’ to the Article 50 process if they do not give the plan the green light at that point. The private conversation, which happened within earshot of an ITV journalist on Monday night, sent Brexiteers into meltdown. 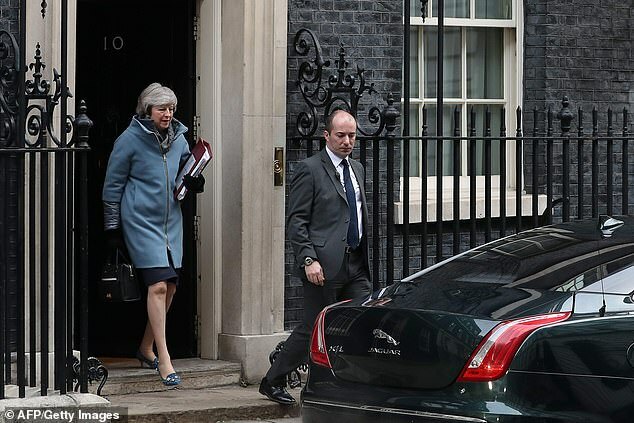 Mrs May has repeatedly insisted that the UK will leave on schedule on March 29 – despite growing doubts among ministers over whether that is realistic even if her package was passed immediately. She was grilled about the issue at PMQs this afternoon, with Tory Henry Smith asking her to reject the ‘chatter’. Mrs May said the claims were based on what ‘someone said to someone else, as overheard by someone else, in a bar’. Mr Michel insisted the backstop for the Irish border opposed by many Tory MPs was a crucial reason why the current deal was a good one. He said it guarantees peace in Ireland while boosting the economy. Mrs May’s hopes of a Valentine’s Day love-in with Tory Brexiteers have been dashed after they accused her of a ‘sneaky’ bid to rule out leaving the EU without a deal. A furious row has erupted after the PM tabled a motion for crunch Commons votes tomorrow that seemingly accepts the UK must not crash out of the bloc. Although that vote was not binding on ministers, the government motion due to be considered tomorrow endorses ‘the approach to leaving the EU expressed by this House on 29 January’. That has been interpreted by Brexiteers as Mrs May admitting that no deal is off the agenda – despite the premier repeatedly insisting it is a possibility. One senior Conservative Brexiteer told MailOnline the clash showed the level of ‘distrust’ between Eurosceptics and the leader. Mrs May is also scrambling to defuse a bitter row with Brexiteers after her EU envoy was overheard saying she will put off a vote on her deal until the last moment – and then threaten to delay the UK’s departure unless they approve it. 1903 – The first Ford cars to be brought to Britain are the Model As. 1910 – Company opens its first dealership in Southampton soon after Ford Motor Company (England) Limited was established in London. 1917 – A plant was opened in Cork, Ireland for tractor manufacture but was eventually used for the manufacture of cars as well. 1923 – A new site for a car manufacturing factory is chosen by the River Thames in Dagenham. 1929 – Construction starts on the new car plant in Dagenham, before opening in 1931 and manufacturing the Model AA Truck and Model A car. 1940 – During WWII, the Dagenham factory turned out 360,000 vehicles and a new factory in Trafford Park, Manchester was created. 1960s – The company opened factories in Halewood, Basildon, Swansea and Cork. 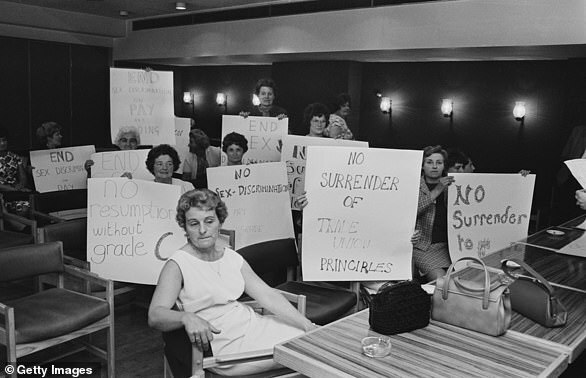 1968 – A landmark labour-relations dispute took place at the Dagenham plant, when on June 7 women sewing machinists walked out. The women were responsible for car seat covers and the strike led to a halt in all car production. The sewing machinists had been told they were Category B (less-skilled) workers and not Category C (more-skilled). 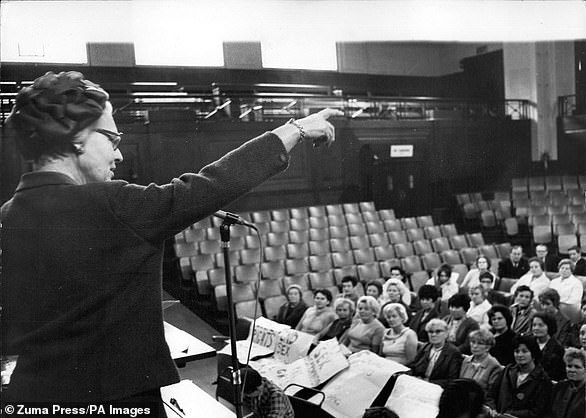 But the dispute was eventually resolved when Barbara Castle, the Secretary of State for Employment and Productivity stepped in and brokered a deal. The 187 women, who brought Ford to its knees and were a key milestone in the equal pay battle, had their experiences made into the 2010 Bafta-nominated film Made in Dagenham starring Sally Hawkins and Rosamund Pike. 1970s – Ford started to manufacture more cars in Europe, to prevent production being halted in a similar way to the 1968 walk-out. 1980s onwards – Production continued to be moved to Europe, and by 1990 the Fiesta was the only model built in Dagenham. 2013 – Car production stops at the Dagenham factory, with the company aiming for it to become a global centre of excellence for diesel engine production. What will happen next in the unfolding Brexit drama? MPs will hold another round of votes on Brexit. They are not due to pass judgement on Theresa May’s deal – instead debating a ‘neutral’ motion simply saying that they have considered the issue. However, a range of amendments are set to be tabled. They could include proposals to delay the Brexit date beyond March 29. Labour is pushing a change that would force another ‘meaningful vote’ on the PM’s Brexit deal by February 26, regardless of whether she has finished renegotiating the package with the EU. Mrs May could have an opportunity to seal a new package with fellow EU leaders at a joint summit with the Arab League in Sharm el-Sheikh. However, it is not clear how many will attend the gathering – or whether she will have completed the deal by then. Downing Street is trying to head off a potential Tory Remainer mutiny by promising MPs will get another set of votes by this date regardless of whether there is a final deal. The PM will attend a scheduled EU summit in Brussels that would effectively be the last opportunity to get agreement. Some MPs fear that Mrs May is trying to delay for as long as possible, and might even try to hold a make-or-break vote in the Commons on March 26. That would be just 72 hours before Brexit, giving them a very stark deal-or-no-deal choice. 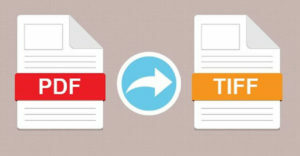 The UK is due to leave the EU with or without a deal, unless the Article 50 process is extended with approval from the bloc’s leaders, or revoked to cancel Brexit altogether.